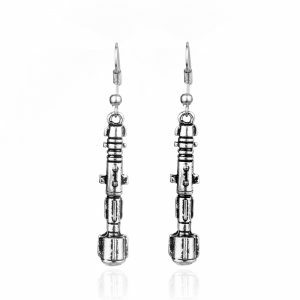 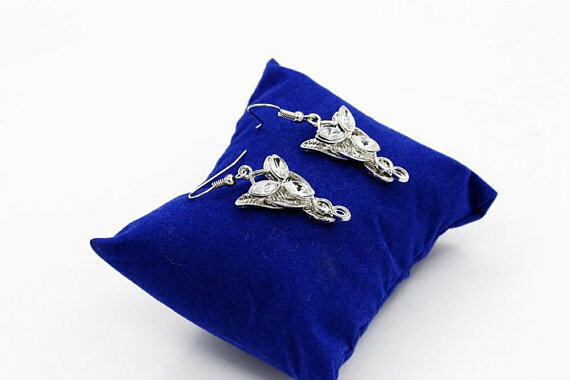 Up for sale are these beautiful, handmade earrings. 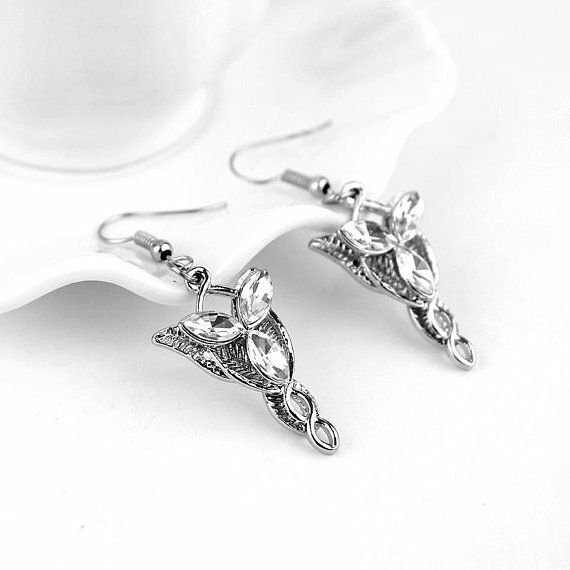 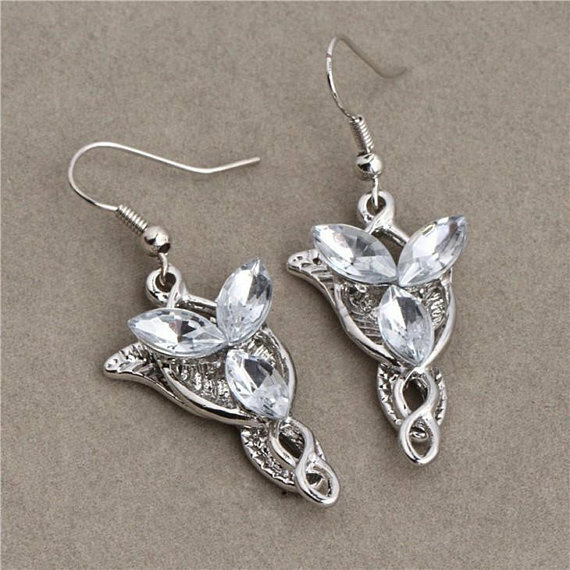 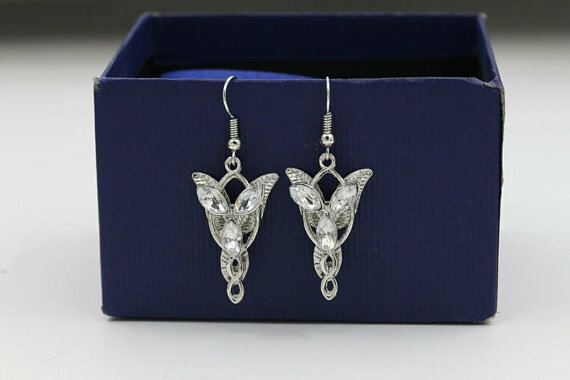 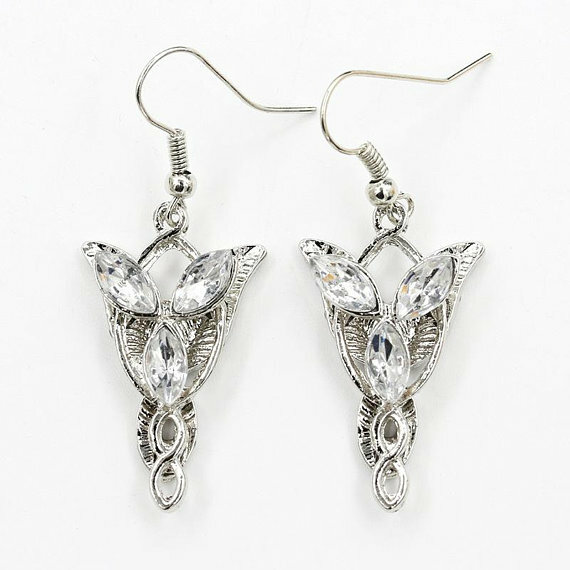 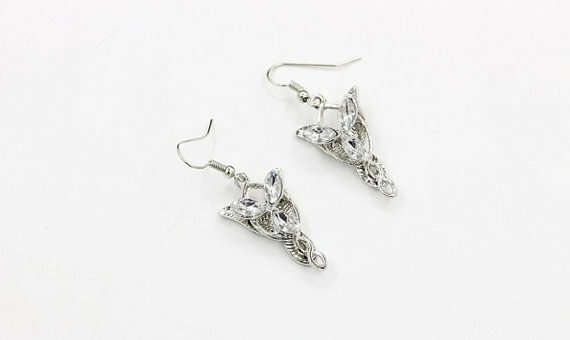 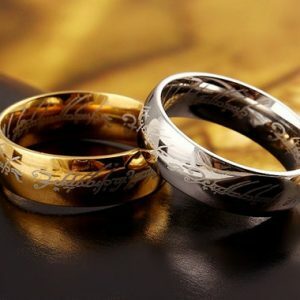 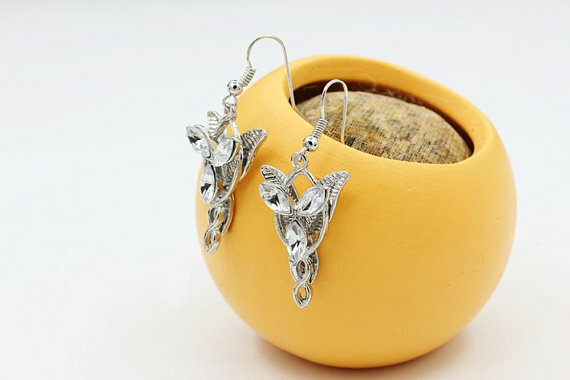 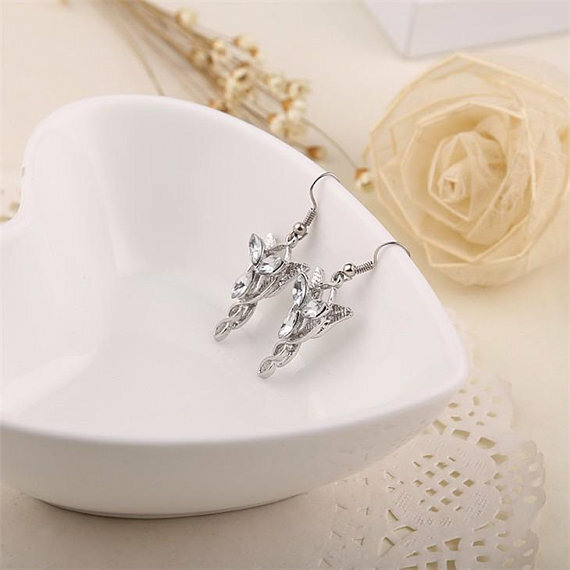 If you’re a fan of Lord of the Rings, you’ll love this exquisite silver and rhinestone jewelry to add to your collection. 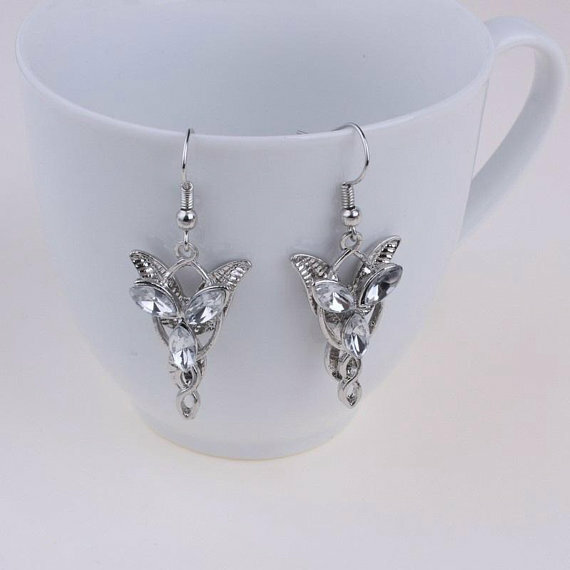 These are made by us at our shop in Tacoma, Washington. 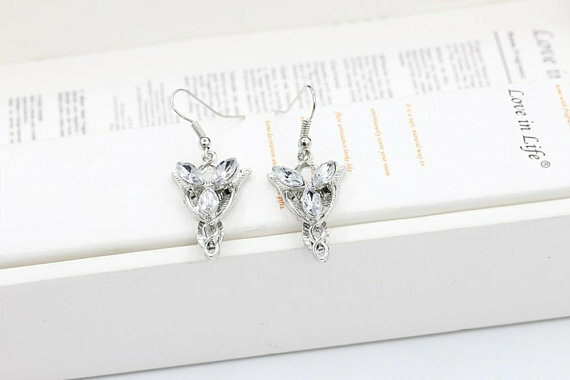 We are really happy with how these turn out and w know that you will be too.